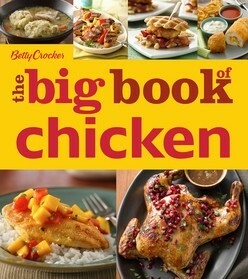 Chicken is the ideal blank canvas for home cooks to create family-favourite meals—and with this collection, Betty Crocker provides over 175 delicious recipes to do just that. With ideas for how to use all cuts, there are choices including whole birds, chicken tenders, thighs, quarters, and the ubiquitous boneless, skinless chicken breast. Plus, flavour combinations range from classic to more contemporary, allowing everyone to find the perfect dish. More than 125 full-colour photos show finished dishes and how-to techniques. 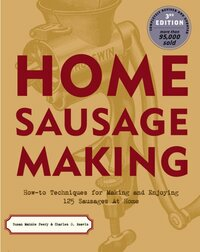 Consumers will also find features for inspiring sides, ways to use cooked chicken as leftovers, and advice on rubs and marinades. The robust introduction contains information on chicken basics, including buying and storing guidance and cooking timetables. 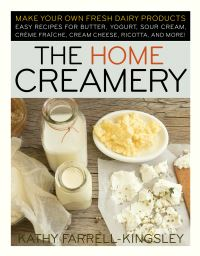 With many varieties of cut, flavour, and ingredients, this comprehensive book has something for the whole family.